I first learned of chia seeds while reading Born to Run by Christopher McDougall. If you haven’t read this book, stop what you are doing (which is reading my blog) and order it from Amazon right now. More than anything else I have ever read, this book changed my life. 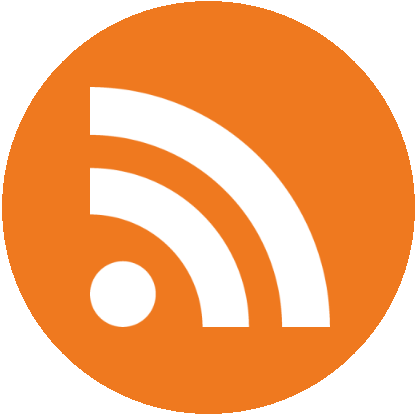 Combining story with science, McDougall searches to understand how running has evolved over time. I never considered myself a runner (I despised it actually), but after reading this book I felt had to run. Born to Run inspired me to put feet to pavement. Whether you’re a runner or not, read this book. It’s phenomenal. Back to chia seeds. As part of his quest to understand running, McDougall chronicles the mystery of the Tarahumara, a Native American tribe from Mexico. The Tarahumara are known for their long distance running ability – literally running 50-100 mile trail runs barefoot. Yes, that’s more than a marathon and yes, they do it barefoot. One of the Tarahumara secrets is a chia seed mixture that they drink to give them energy during the impossibily long runs. Like everything else I read about in Born to Run, I had to try it. I found some at Trader Joe’s but I didn’t really know what to do with them. I sprinkled them on oatmeal and added them to baked goods. I even once tried to make a chia seed pudding but was a little freaked out by the texture. Eventually my package of chia seeds found their way to the back of the cabinet to be forgotten. Recently, I’ve noticed that chia seeds are making a mainstream splash. Pre-packaged chia drinks are popping up everywhere (specifically, Whole Foods), and people are buzzing about their amazing health benefits. Pinterest is blowing up with chia seed recipes and drinks. 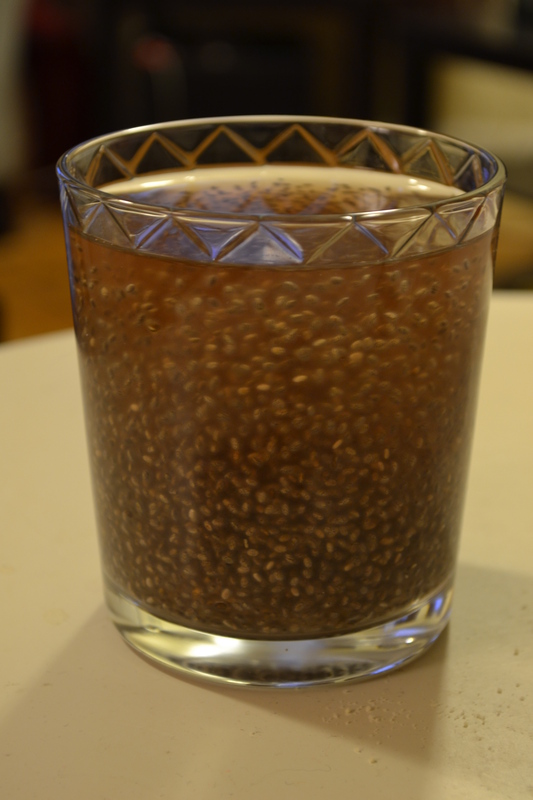 My roommate recently started making this chia water at home – it is delicious and super easy! The recipe can be customized by using whatever juice or drink you like best. When mixed with water, chia seeds become gelatinous – like little miniature tapioca balls that you usually find in bubble tea. There are few afternoon treats that I love more than bubble tea, but unfortunately I have to restrain myself because bubble tea is apparently not the healthiest snack. To hold me over between treats, this is the perfect drink! Plus, it gives you energy – give it a try! In a large glass, combine 1 tablespoon chia seeds with 16 ounces of water. Place in fridge and let sit for at least 3 hours, stirring occasionally. Before drinking, add a splash of your favorite juice (I like cranberry).Yield: 1 serving. Per Serving: $0.55, 91 calories, 5g fat, 4g carbs, 3g protein.